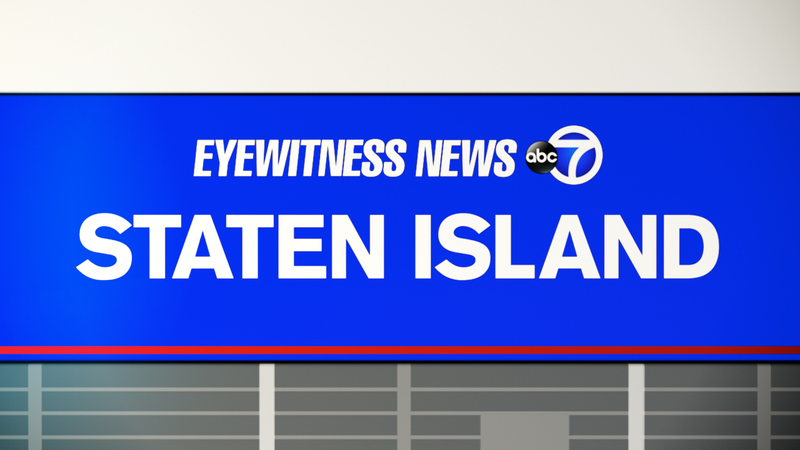 STATEN ISLAND (WABC) -- An investigation is underway after police say a woman who had been arrested on drunken and impaired driving charges died in a holding cell on Staten Island. According to the NYPD, the 34-year-old woman was found unconscious behind the wheel at the Verrazano-Narrows Bridge toll plaza at about 4:30 a.m. Thursday. She was arrested by Triborough Bridge and Tunnel Authority police officers. EMS administered the Narcan anti-overdose spray, and the woman was taken to Staten Island University Hospital for evaluation, police said. She was treated there and then taken to the 120th Precinct stationhouse for processing on charges. She later died in the holding cell.